In general, chess is a more tactical game where a clean and short calculation of moves is the most important skill from my point of view. But often, there are situations when a straight-line play doesn't lead to a goal where the usual patterns do not work, and the chess player must look more for quiet and subtle moves in order to implement his plans or neutralize the opponent's plans. Based on my personal experience - very often the unexpected and quiet moves with the king (as well as knights moves back) in the middlegame fall out of sight! Also in the introduction, Pavel says that to some extent his special interest in quite moves was inspired by Ivanchuk's comments to his game against the Chinese GM Lei Tingjie. 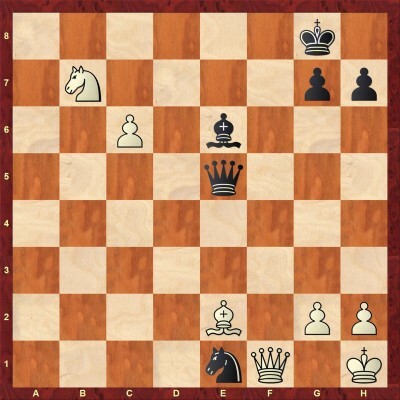 In this complicated position, Black immediately went wrong by playing 14...Qxb2. After this move, Ivanchuk developed a strong initiative by means of 15.Qd3 Na6 16.Rab1. 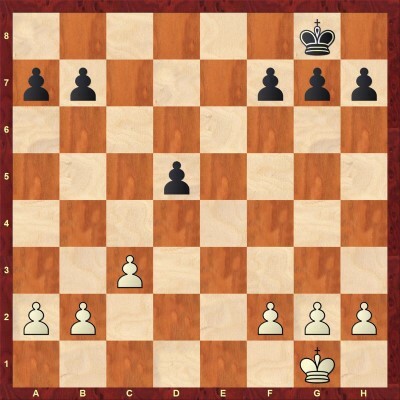 As a result, White managed to score a nice victory. Nevertheless, Ivanchuk's comments to the move 14...Nxe4 was what impressed Pavel. After watching the video below, you will understand how Vassily managed to find the impressive line 15.Nxe4 f5 16.Nd2 Rxd4 17.Qe1!! The article consists of 4 annotated examples and 6 test positions. The material will surely improve your ability to find unexpected and original quite moves. 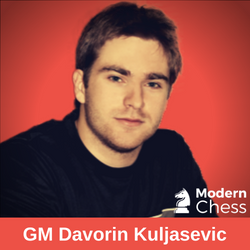 In the previous issue of Endgame Series, GM Kuljasevic laid down the groundwork for a discussion of opposite-colored bishops endgames. In the current issue, he examines somewhat more complex examples of such endgames. In order to understand the complicated endings which are dealt with in this issue, you can make use of the basic guidelines that were listed in the previous issue. I have mostly picked examples where the stronger side tries to win based on the principle of two weaknesses. 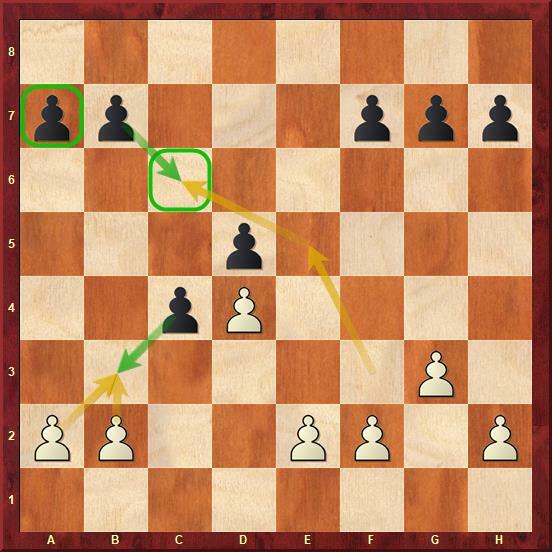 In other words, it already has an outside passed pawn (the first weakness), but in order to win, it has to create and take advantage of the second weakness, usually a weak pawn on the other flank. Penetration of the king is often the guiding idea for the stronger side, and the defender does everything in his power to prevent it. In some of these examples, you will see that it can be difficult for the weaker side to calculate or judge which pawns to exchange and which to leave on the board; whether to defend passively or actively, etc. Despite their drawish tendencies, it is not easy to defend endgames with opposite-colored bishops accurately in practice. Move repetition is a common fashion of positional draw, preventing the stronger side from converting his material or evident positional advantage. Perpetual check is a particular case of a positional draw. The enemy king is chased by repeating checks from which he can find no hiding. The most frequent piece to inflict perpetual check is naturally the stronger one, the queen, as capable of covering, often on her own, a large part of the board. Nevertheless, the other pieces, except for the King and the pawn, have also starred in numerous combinations.ending up in perpetual check. The perpetual check is a common defensive device that may be seen in two main forms: The much more common direct chase of the enemy king or alternatively the less common and more sophisticated one: Forcing the opponent to settle for a perpetual check as the only defense against one's threat(s). 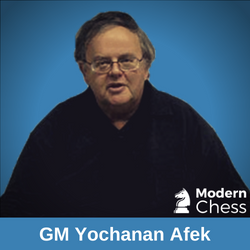 Though a pretty common practice perpetual check has occasionally been overlooked, in the heat of the battle, even by experienced masters and grandmasters. The article contains 14 games + 14 interactive tests. As usual, in the game section, you can see how the actual games continue and later you can try to find what the players missed in the game. The questions are sorted by level of difficulty. You will be able to demonstrate the solution in the test section. This position was seen in the game Peter Leko - Michal Krasenkow. After 34...Nc2? 35.Bc4, White managed to quickly convert his advantage. Can you spot the saving resource which was missed by Krasenkow? 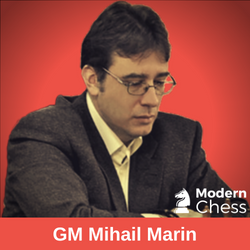 In this article, GM Mihail Marin deals with an extremely important pawn structure - French Isolani. On the diagram below, you can see a typical case of French Isolani. This structure is mostly reached in the so-called Tarrasch Variation of French Defence after the moves 1.e4 e6 2.d4 d5 3.Nd2 c5 4.exd5 exd5. The French Isolani will arise whenever White goes for dxc5 in this position. After the moves 1.d4 d5 2.c4 dxc4 3.e3 e5 4.Bxc4 exd4 5.exd4, we have a typical French Isolani position. Later on, Black will play c7-c6 and we have a Reversed French! The French Isolani is one of the structures that have intrigued me most since my early teenage years back in the '70s. I used to play 1.e4 and meet the French with 3.Nd2, when 3...c5 4.exd5 exd5 frequently gave me headaches and had Kortschnoj, a specialist of this line, as my greatest hero. Later, when I switched to 1.d4 I found the Queen's Gambit Isolani much easier to play against. Since I never again switched back to 1.e4, I did not ask myself whether this was due to my already better strategic skills or to specific differences between the two similar structures. At the moment of writing these lines, I believe that, while the former may have played a part, the latter is doubtlessly true. Since the French Isolani structure is an important part of the repertoire I built up in the theoretical databases, I find it useful to prove that even when things go relatively badly for Black, his Isolani is safer than in the closely related Queen's Gambit structures. For illustrating how the minor differences change the evaluation from close to losing to equal I have chosen two games played between the same players featuring the same material. Below, you will find, Marin's comments to the first two games from the article. 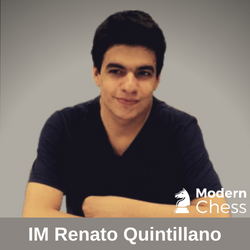 In this article, the Brazilian IM Renato Quintillano deals with some of the most important structures which arise after 1.d4 d5. 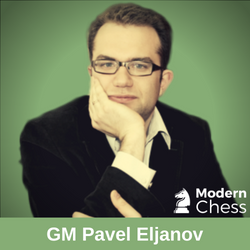 In particular, he deals with the following openings: Tarrasch Defense, Semi-Tarrasch Defense, Chigorin Defense, Albin Counter-Gambit, and Baltic Defense. 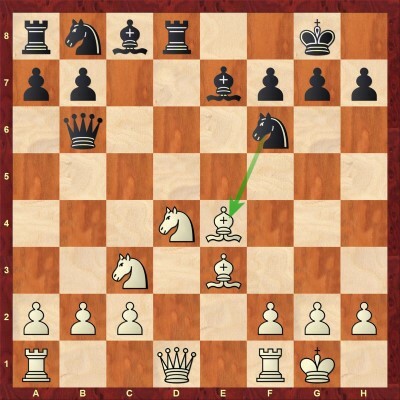 2) Right after the exchange on c6, White continues with b2-b3! This practically forces Black to play cxb3. In this way, White opens the important c-file to put pressure on the newly created weakness on c6. White can recapture with the a-pawn and, despite the pawn being slightly exposed on b3, White also has the semi-open a-file at his disposal to exert pressure on the a-pawn. For White, it is useful to keep at least one rook on the board to put pressure on the queenside pawns. Minor pieces exchanges are welcome, especially of the dark-squared bishops, as the Black one is very important to protect c5, a sensible square in such structures. This is another advantage behind axb3 as White can now trade the dark-squared bishops with Ba3. 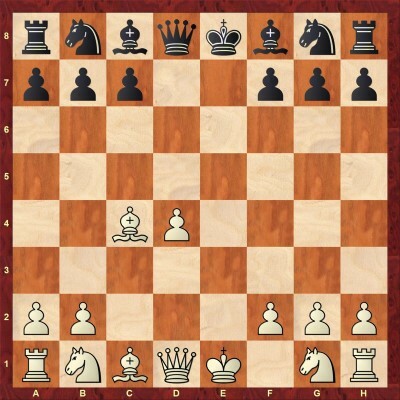 The last operation would be to bring one knight to c5, from where it protects b3 and exerts an annoying pressure against Black's queenside, providing a pleasant and long-lasting advantage for White. In this article, you will find 7 typical structures which are explained in the abovementioned way.